Serving San Mateo, Burlingame, and Foster City. Drs. 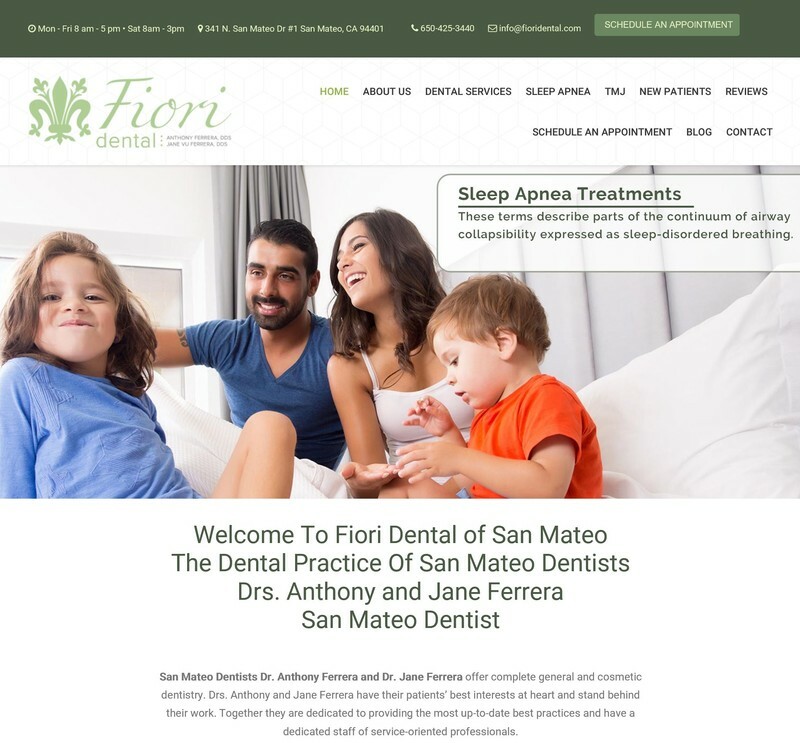 Anthony and Jane Ferrera and their staff are focused on providing a welcome and comfortable environment for all of their patients. The entire staff prides themselves in listening and responding to each patient`s specific needs.